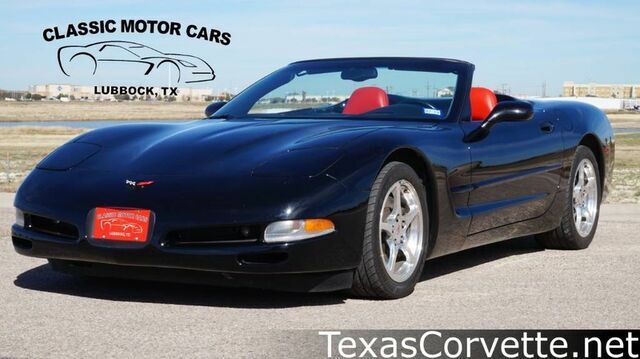 Classic Motor Cars has a wide selection of exceptional pre-owned vehicles to choose from, including this 2001 Chevrolet Corvette. Very few convertibles have the comfort, style and performance of this well-maintained beauty. Is it possible to fall in love with a vehicle? It is when your vehicle is as prestige as the Chevrolet Corvette.